This is a practical, accessible manual for Speech and Language Therapists, Educational Psychologists and Educators who assess children with language impairments, explaining how and why to implement Dynamic Assessment and gives you a huge range of ready-to-use, practical tools. 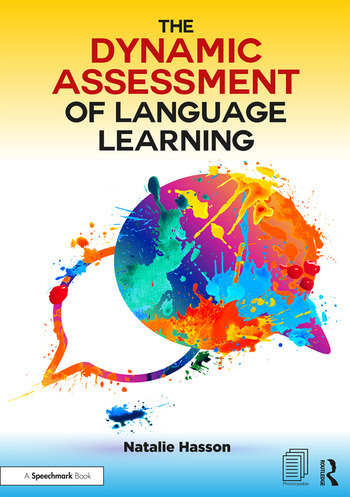 Written by Dr Natalie Hasson, a highly experienced Speech and Language Therapist who leads the field in researching the dynamic assessment of language, this is the only Dynamic Assessment manual of its kind. Dr Natalie Hasson has many years’ international experience as a clinical Speech and Language Therapist, and as a clinical tutor for Language Development modules at City University, London. Her particular research interest is the dynamic assessment of language disorders in children and she has published a wide range of research papers in this area.